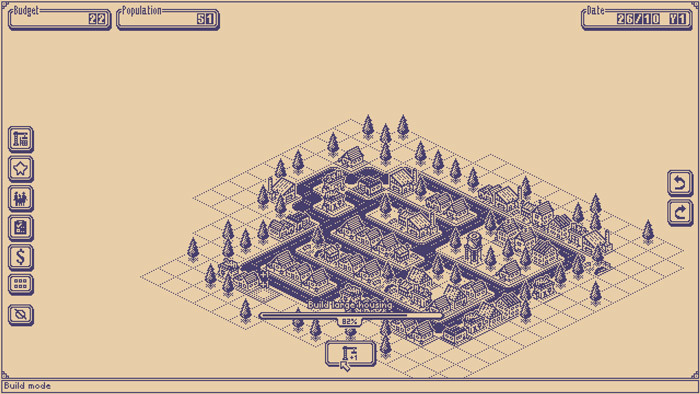 "A simple yet addictive city building game." 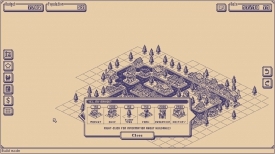 City Clickers is a simpler version of the classic game Sim City where you get to design and plan your own town however City Clickers looks more like a Gameboy version with its simple monochrome color pattern the overall feel of the game is a bit less overwhelming than many other city building simulators which means it’s quite easy to pick up and just play for a short time however it also means that it lacks in the satisfaction of creating a city with moving traffic, railroads and harbors, keep in mind that this is free though and more things do become available to expand your ever growing city the longer you play for. This is still an early version of the game so hopefully there will be more additions and improvements in future versions. Some of the information such as how your population feels about the town you are creating can be a little hard to tell as there are symbols but it was very hard to understand what they mean or if it meant that they were satisfied or upset about the current state of the town. 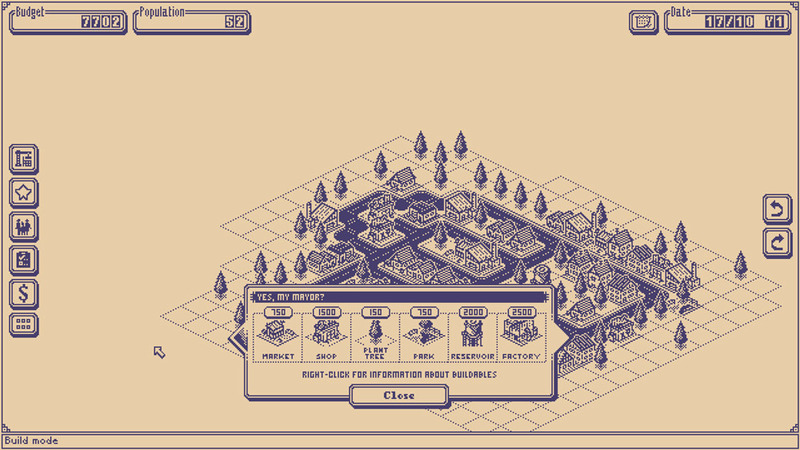 Whilst not pulling up any trees in the originality stakes those of you looking for a strategy fix and who want a Sim City style game without having to fork out for it probably will enjoy City Clickers a lot. 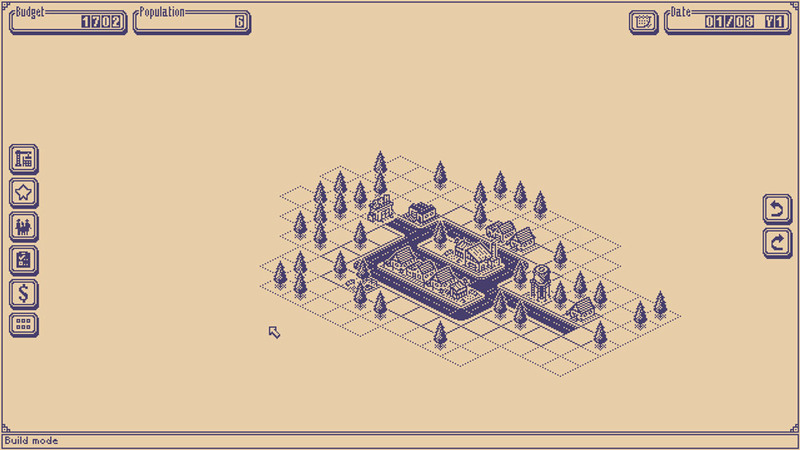 You can download City Clickers here for free.